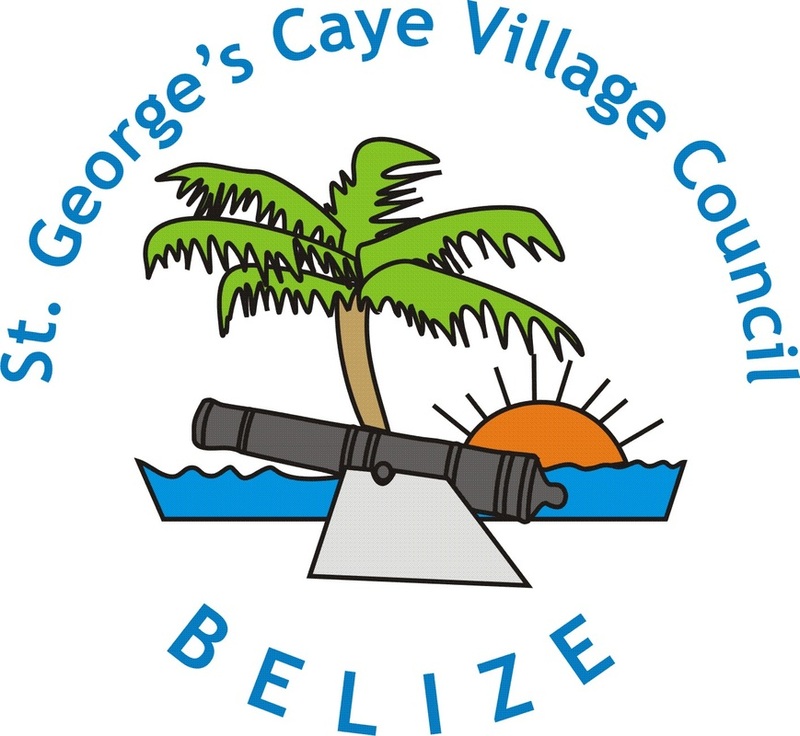 Please find listed here links that apply to St. George's Caye. Please share any we may not have listed. The Beginning of British Honduras 1506-1765 by E.O. Winzerling 1946. An intriguing account of activities in and around "the Shore" and Casinas! The Handbook of British Honduras for 1888-1889 compiling historical, statistical, and general information concerning the colony. ​(From No. 1 from July 1st. 1826 to No. 53 June 30th. 1827 --- both inclusive) Printed and published by the proprietor James Cruickshank.